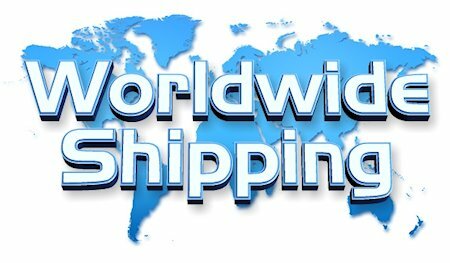 We ship within 3 business days of payment, usually sooner. It and in the original packaging. Please keep the receipt. That will allow us to post your item to you sooner! We are striving for 100% customer satisfaction! 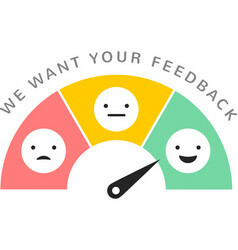 We will also send the same feedback to you.Hope long term business with you ! We usually respond within 24 hours Weekdays. Customer satisfactory is most important.